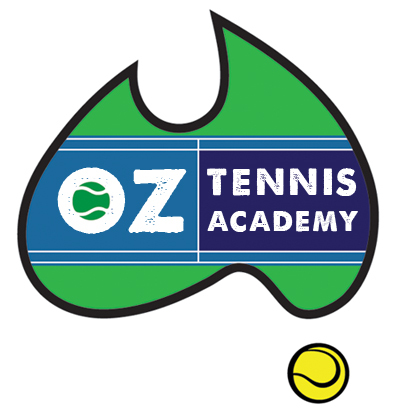 Oz Tennis Academy is a private tennis academy offering tennis players the most affordable and professional lessons in The Hills and North Shore. This includes, group and private lessons, kids tennis, adult tennis, Cardio Tennis, and MLC Tennis Hotshots. Lessons are conducted by our Elite Coaches as well as our Junior Coaches. Our Head Coach: Tennis Australia Junior Development Coach, Natalie Ko, is a former world ranked professional and Grand Slam player who has many years of experience coaching tennis players of all ages and abilities. At Oz Tennis Academy, tennis is more than a sport, it’s a passion. Our coaches are committed to providing superior tennis coaching services that focus on results for every player, whether you have just taken up the game or are looking to make a career on the professional tour.